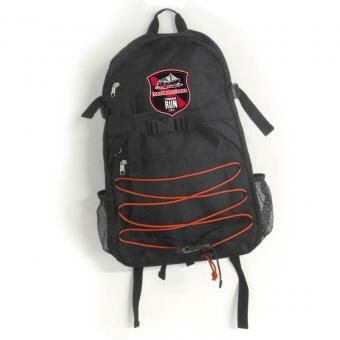 Welcome at the new FishermansFriend StrongmanRun Webshop | Backpack | Enjoy it! A great bag for all your essentials. Several zip- and two side-pockets making this a functional and wearable bag. Bring your favourite run into your everyday life.